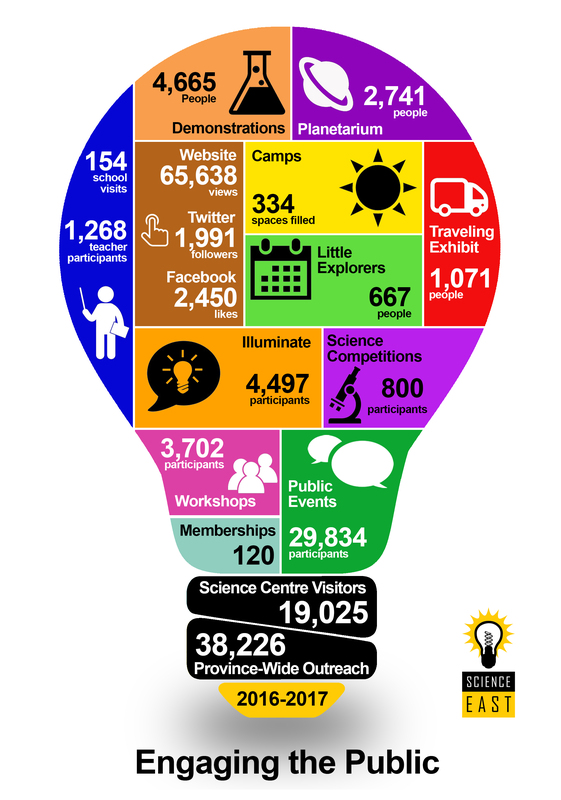 Science East is much more than just a science centre – we are the most active public science and technology educational organization in New Brunswick. Science East is a registered charity that works both inside and outside of the school system to reach students, teachers, families, businesses and communities in every region of the province. We provide quality, inquiry-based learning for students, meaningful and engaging workshops for teachers and professionals, as well as fun and educational activities for the public. Our mission is to inspire and inform through hands-on science experiences. The key skills required for success in life and work have changed dramatically in the past 20 years – knowledge and ease with technology is a must, even for those who do not pursue interests in science-related fields. 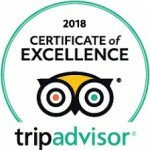 We are pleased to provide programming that teaches and inspires students, helping them develop important skills such as communication, critical thinking, problem-solving, collaboration and creativity – from our popular Little Explorers and Robo-Families programs, to Illuminate!, Portable Planetarium and Science Competitions.